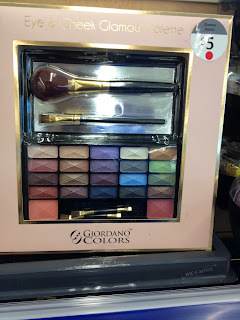 New Holiday Makeup Sets at Walgreens! 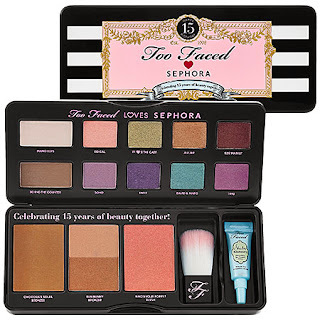 A handpicked collection of 15 products to celebrate Too Faced and Sephora’s 15th anniversary. RiRi MAC Collection... Still looking? If you are still looking for this collection... Check out http://www.belk.com there are a few items left! Cherry Culture Think Pink SALE!! !